Horse headcollar and bit mouthpiece, vintage engraving. 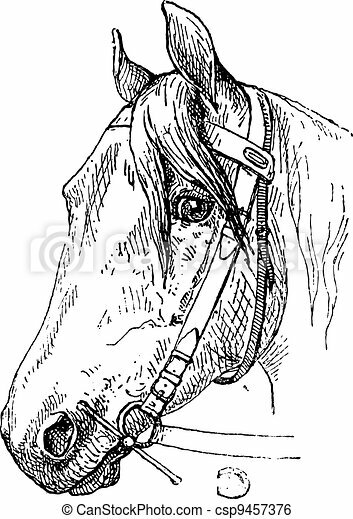 Horse headcollar and bit mouthpiece, vintage engraved illustration. dictionary of words and things - larive and fleury - 1895.